A total of more than five lakh families have been given Rs 10,000 each till yesterday for floods. 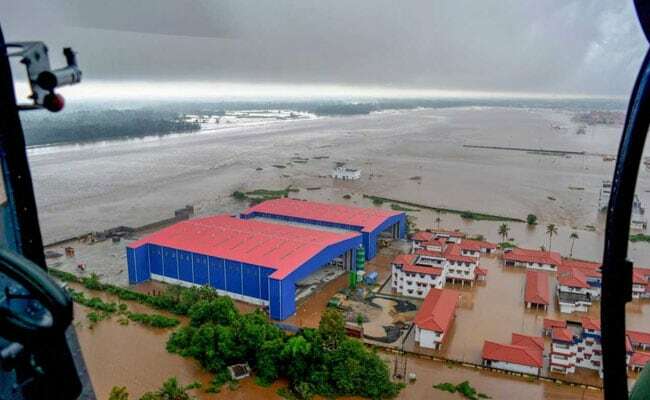 Kerala has suffered a loss of Rs 40,000 crore as per initial estimates in the rains that ravaged it last month, State Industries minister E P Jayarajan said on Wednesday. However, Mr Jayarajan said the actual loss would go up once the final picture on the damage caused to houses, public property, agriculture and infrastructure emerged. Mr Jayarajan rejected the Congress-led UDF opposition charge that the administration has come to a standstill in the absence of Chief Minister Pinarayi Vijayan, who is in the US for treatment.